An hour of live content you’ll not want to miss! 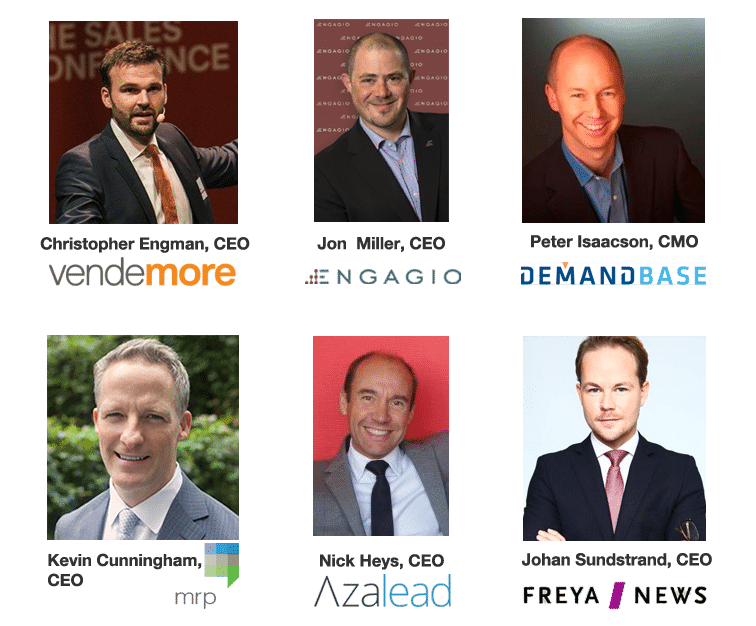 6 C-level executives will discuss brand new research and how it defines the difference between low performance and high performance ABM. We’ll identify specific approaches, concrete ways for you to amp up your ABM practice for 2016! Free registration, and you’ll be the first to receive this important new research! ← B2B Marketers Can Learn From B2C Mistakes!